You could call this asterisk week for the Warriors. 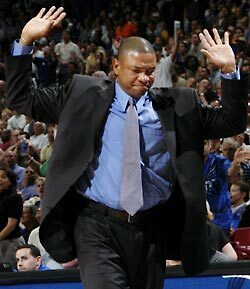 They dominated a discombobulated Clippers team, leading to an epic Doc Rivers post-game press conference. That was the first game this season that represented what this team should do when they control a game early- keep the pressure up but still get plenty of rest for the starters. Saturday’s game against Houston did not prove much since Houston played without three starters. It did serve as an illustration of how Golden State can and should win games when they do not play well. In a stacked Western Conference, one of the ways teams will separate themselves is winning games like this one. Sunday was the reverse since the Warriors had to play without Klay Thompson due to a sprained hand. 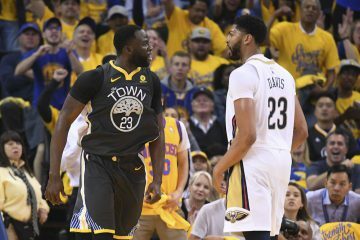 Stephen Curry and the Dubs could have won this game but the turnovers throughout the game and some sloppy play to end the third and early in the fourth produced a justifiable result. It would be hard to classify the week as anything other than a success as long as Klay’s injury does not linger. While we are too early into the season to evaluate anything by itself, the 2014-15 season has already shown just how valuable Stephen Curry is to this Warriors team. 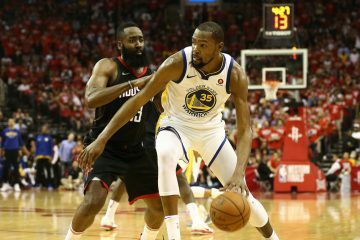 Last year, the Warriors fell apart without their best player on the floor and many people including myself largely attributed that to the lack of a second primary ballhandler to run the offense during those times. While true in and of itself, that may have only told part of the story. Thanks to the NBA media stats tools, I was able to get some numbers to help illustrate the changes. In the league today, the two “best” kinds of shots an offense can take are at the rim and corner threes because close shots go in more of the time and corner threes are worth one more point than mid-range shots. Last season with Curry on the floor the Warriors attempted 5% more of their shots in the restricted area and 1.5% more from corner threes. 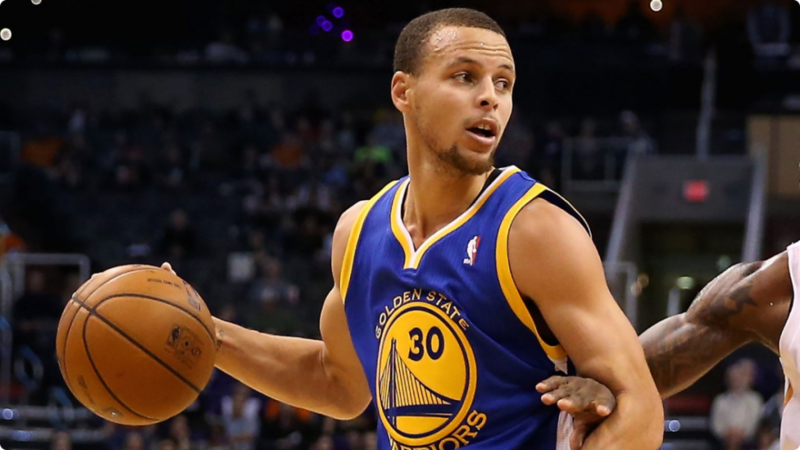 That means with Steph off the court they shot more from mid-range and the restricted area. Unsurprisingly, the team also made less of their attempts in each area, dropping from 62.7% to 59.7% in the paint, 42.9% to 35.5% from mid-range, 42.9% to 35.2% from the corner and 39.9% to 30.8% on above the break threes. While a portion of the deep shooting discrepancy can be explained by Curry being replaced by an inferior shooter (anyone else on the planet), the total picture shows a player who generates better looks for his teammates. Those same differences are largely reflected in the 2014-15 data so far- 52.7% of the Warriors’ shots have been twos outside the restricted area without Steph and that falls to 33.1% when he plays. This meshes completely with the eye test as well. While this season has not provided enough time to really make any bold statements from the numbers, Curry’s effect on team defense has surprisingly been more pronounced this year. Opponents are shooting worse, getting to the line more and getting far less offensive rebounds in the minutes Curry plays. Now, I think most of this relates to Steph playing most of his minutes with Andrew Bogut (who has only played 21 of the 79 Curryless minutes), it will be worth watching later on. David Lee could end up playing a major role in bridging this gap because he can produce with or without Curry. 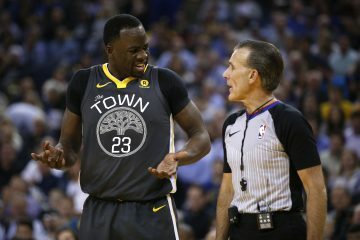 Last season (and I believe the same was true in 2012-13 too but my Excel is not functioning right now), Lee’s offense changed the least in these spots so making sure he plays when Steph sits could make a big difference, especially since the floor spacing will be shakier in the first place replacing Curry with Shaun Livingston. 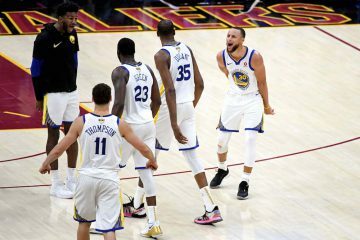 We are too early to make any definitive pronouncements but what we have seen confirms what Warriors fans should already know: Stephen Curry is indispensible. This will be as close as the Warriors come to a home stand for a long time, as they do not have even three games in a row at Oracle again until after Christmas. While the Spurs, Nets, and Hornets all made the playoffs last season, only San Antonio can outplay this team assuming Klay can log some minutes out there. 2-1 is both my expectation and what it would take to consider it a successful week, health permitting.